Our team of dedicated service technicians has the most up-to-date knowledge of heating and cooling system repairs and installations. We guarantee that we will work with you to get your system up and running while reserving the option of replacing your unit as a last resort. Contact Marek Schechinger for a free estimate to bring your home or business to the level of comfort that you enjoy. 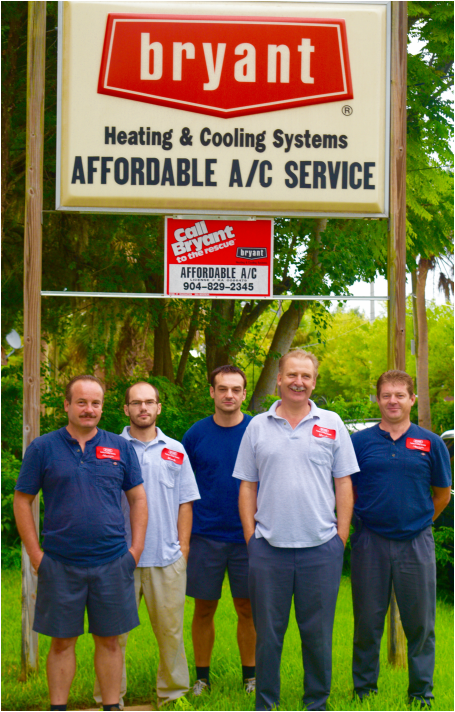 Affordable Air Conditioning Services, Inc.
For the quickest service please call us at (904) 829-2345.